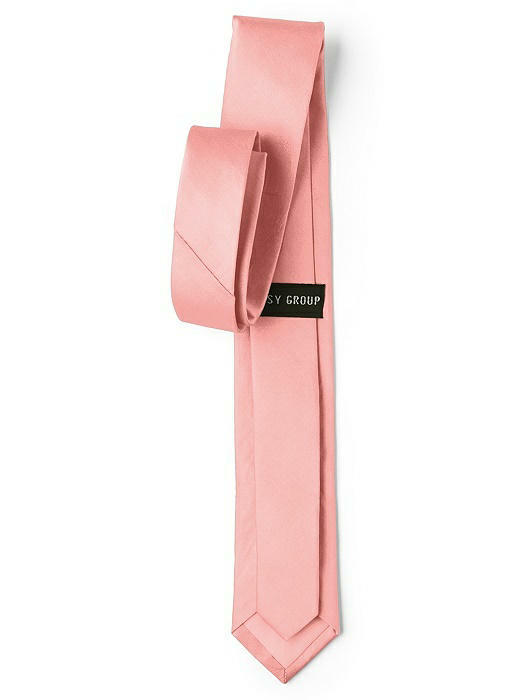 Men's Peau de Soie Skinny Ties by After Six. 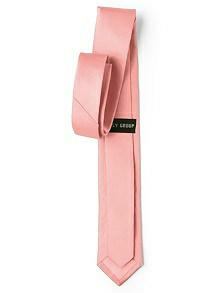 Custom skinny ties in peau de soie add a perfectly coordinated touch of color for the men in your wedding party. 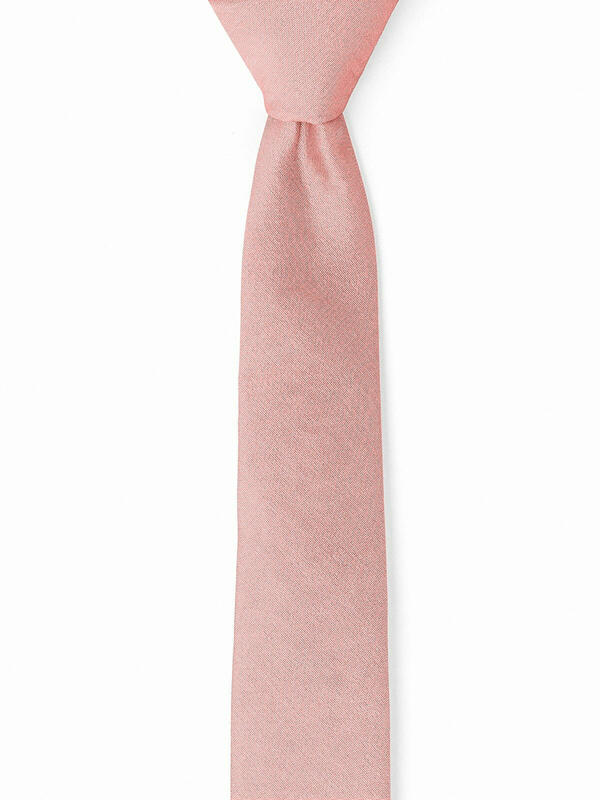 We've created these elegant men's formal accessories in our most popular colors so that each member of your wedding party will complement your wedding palette.